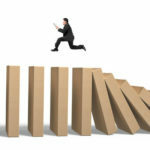 Data loss can be catastrophe for any company. Sensitive customer information such as client social security numbers, addresses and phone numbers could become the property of a hacker in a matter of minutes. 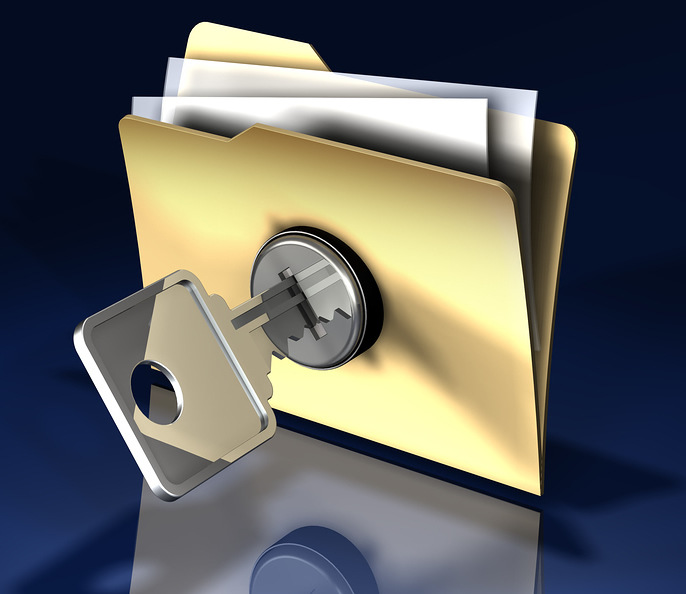 At Quikteks, we provide several easy solutions to help your business prevent data loss from happening to your business. One of the core benefits to utilizing virtual servers is that they are image based. 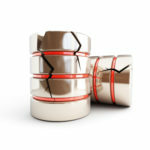 If a physical server is destroyed by human error or a natural disaster, the information placed on that particular server could be lost forever. Our virtualization services can also help to encrypt communications on your network. This will ensure that no one can see any information that is being transferred from one person to another on the network. 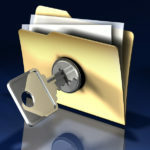 If something does happen to your data, it is critical that you have a plan to retrieve your files as soon as possible. 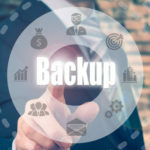 A reputable IT team normally has a data recovery system in place which can be activated within minutes after a natural disaster or human error erases your information. To add a layer of convenience, the plan should be able to be carried out remotely from anywhere in the world. This saves a great deal of time because your IT staff is not required to be on site. Additionally data should be stored both locally and offsite using cloud storage. Employees should be trained to use their computers in a way that will minimize or prevent data loss from occurring. For example, knowing how to eliminate the possibility of a virus or other Trojans from being uploaded onto their machines is crucial. They should also know to bring their computer to the IT department or report the issue via email as soon as they notice suspicious activity. The simplest way to prevent an emergency is to back up your data as you go along. It is a lot easier for someone to hit a few buttons to restore their system than it is to have to reboot an entire server. Therefore, make sure that everyone is aware of the system restore feature on their computer and how to use it if a virus is installed accidentally or if the computer is running slower than normal. 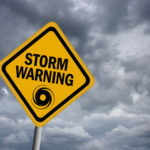 Data loss is never a pleasant experience, but the good news is that you can avoid a major headache by taking precautions before an emergency strikes. 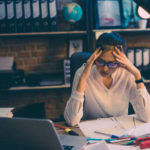 By training your employees properly, hiring a competent IT team and making contingency plans now, your company can significantly reduce the risk of data loss and the negative consequences which stem from it.